Since October 2017 News BTC became a proud sponsor of the site. Read Vesa's new 'Creative Blockchain Power’ article on the platform by clicking on the image below. Crypto artist, performer and keynote speaker V E S A is best known for working with Bollywood actress Veena Malik in a world-changing collaboration, which was seen by around 300 million people through BBC World, The Independent, IBT, Times of India, VICE, etc. His innovative mixed media platform Artevo soft forked in 2017 to Art For Crypto, which is rapidly establishing new creative standards in the blockchain art space. He is booked for multiple events in 2019 already as a performer & keynote speaker in international top crypto events. He also writes about creativity on News BTC. CURRENT SHOW IN ART FORT LAUDERDALE 24-27TH OF JAN 2019. The previous performance and keynote was called 'The future of crypto art’ at World Crypto Con in Las Vegas. See more on the '“Speaker” page. Events V E S A will participate in coming up for 2019. 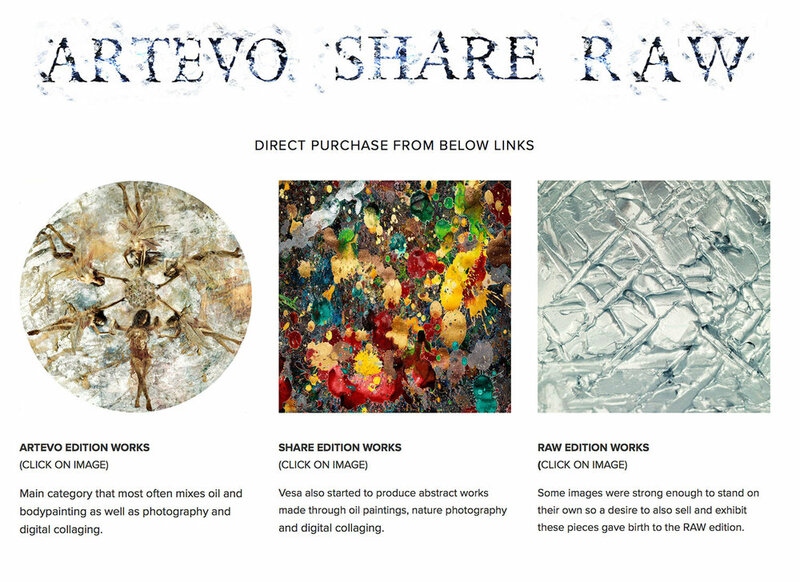 Thanks for your interest in Art For Crypto by Artevo. We will get back in touch asap. Since October 2017 News BTC became a proud sponsor of the site. Check it out for your latest crypto news. By Clicking this image you will directed to the Artevo main site, Enquire direct from us on availability via cryptocurrencies.